Valatie Community Theatre – "Bring Back The Magic!" 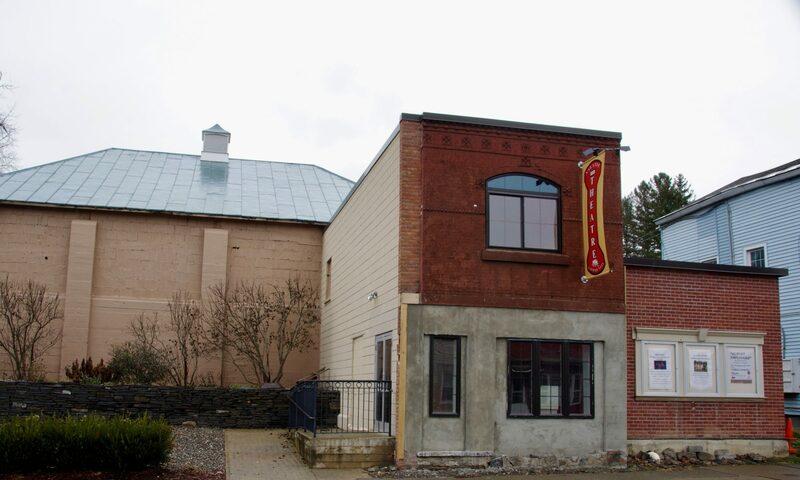 The Valatie Community Theatre is an intimate performance space located in Northern Columbia County. Come experience music and theatrical performances up close and personal. Please use the menus above to learn more about us and to view our current events schedule. Our season runs April through October of each year. Check out our Photos page to see pictures of renovations to the building! Click on the link below to see information about our Capital Improvement Project! Support the theatre by using our Amazon Smile link when you shop at Amazon.com! You can now donate to the Valatie Community Theatre by using CLYNK! Bags for returnable bottles and cans can be picked up at Kneller Insurance at 3030 Main Street, Valatie, NY 12184. We appreciate your support!